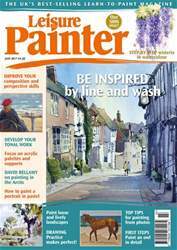 Welcome to the May issue of Leisure Painter. 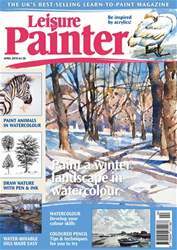 This month we have practical advice, step-by-step demonstrations and instructional features on drawing and painting with watercolour, acrylics, ink, oils and coloured pencil. 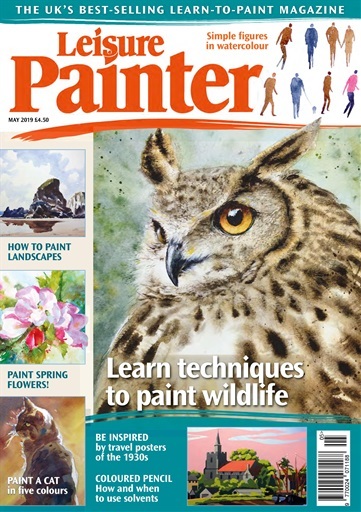 Try 12 confidence-boosting exercises to help you draw and paint figures, be inspired by the travel posters of the 1930s to produce contemporary-looking poster-like paintings, and learn to paint a plethora of subjects, including landscapes, animals, birds, flowers, seascapes and more. 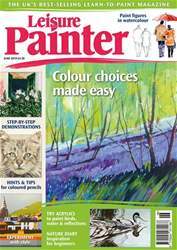 Enjoy your month of painting with Leisure Painter. 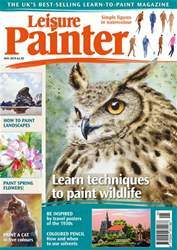 Below is a selection of articles in Leisure Painter May-19.